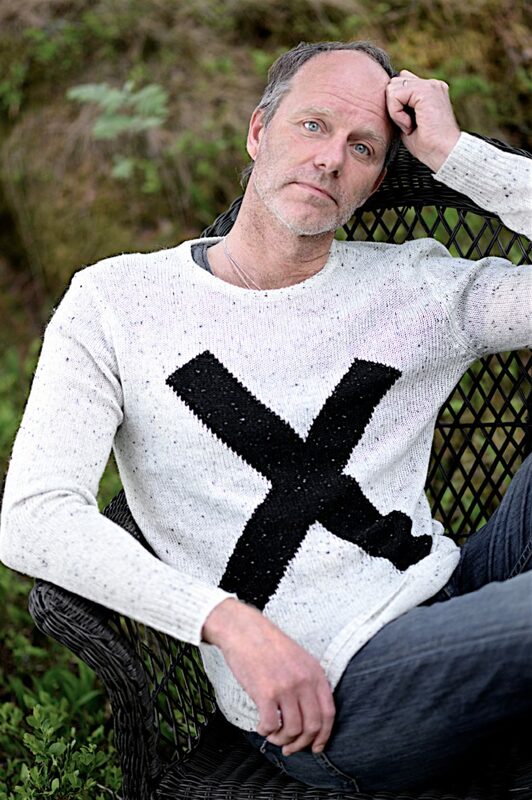 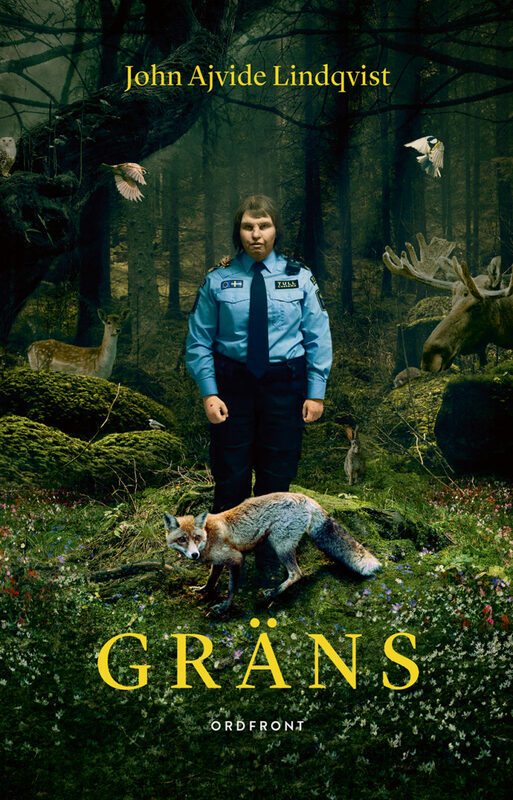 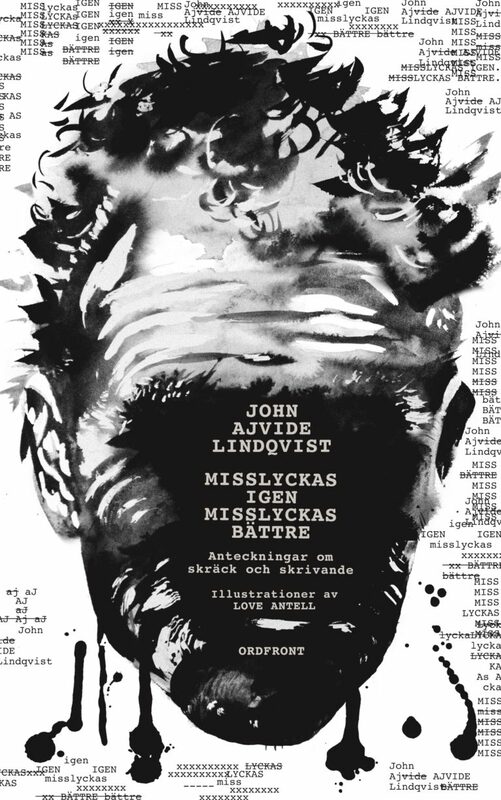 Author who has been called Sweden´s answer to Stephen King by The Daily Mirror, a Nordic horror master who leaves his readers terrified yet craving more. 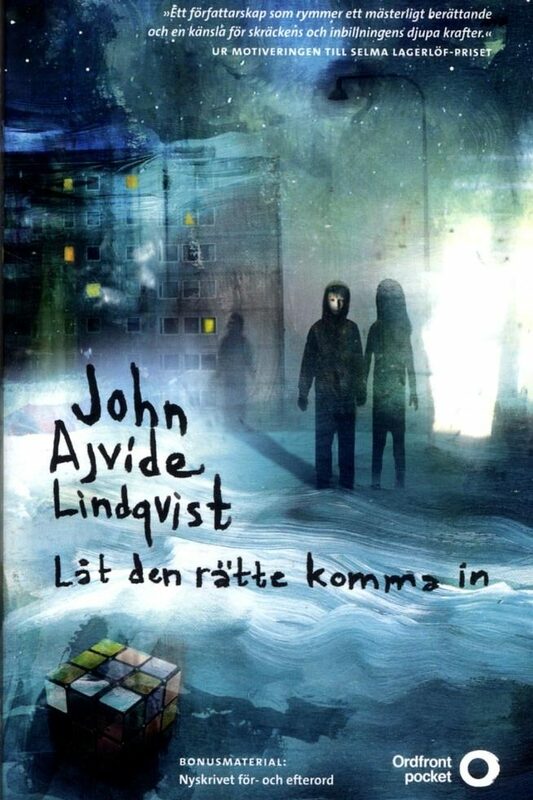 Born in 1968, he grew up in Blackeberg, a suburb to Stockholm. 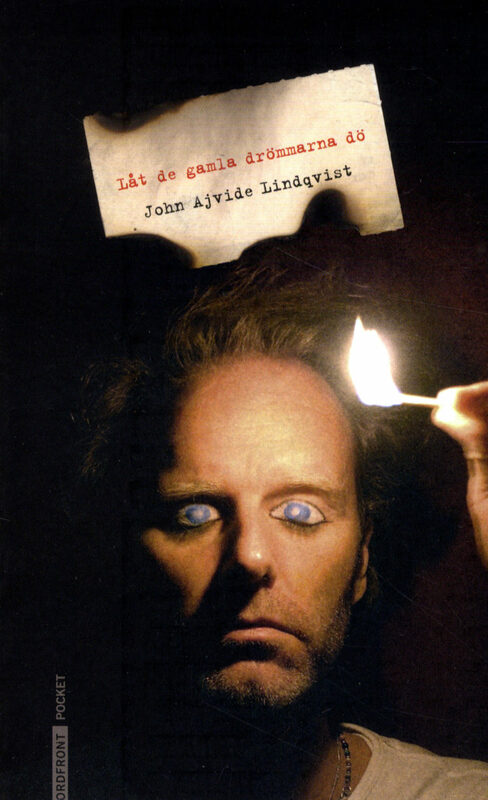 He wanted to become something awful and fantastic and started as a conjurer (and came in second in the Nordic card trick championship!). 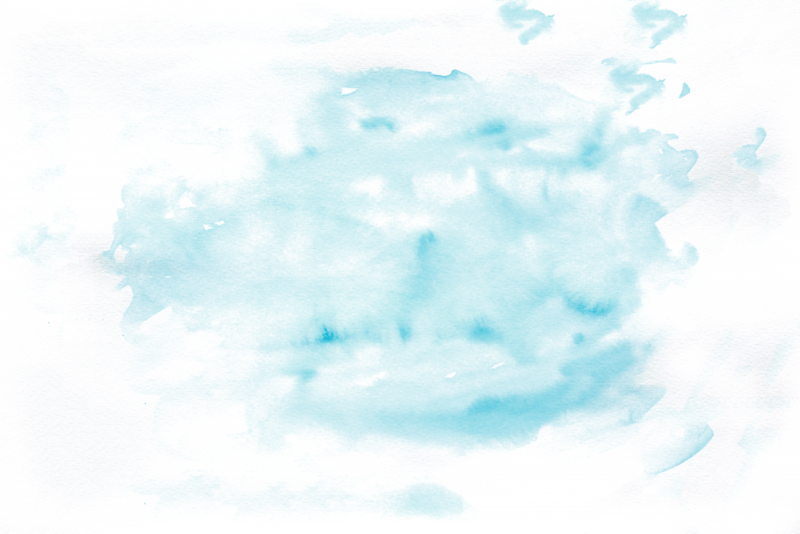 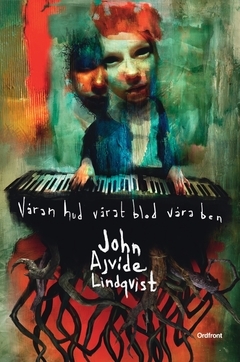 Then he was a stand-up comedian for twelve years before finding his true calling – writing. 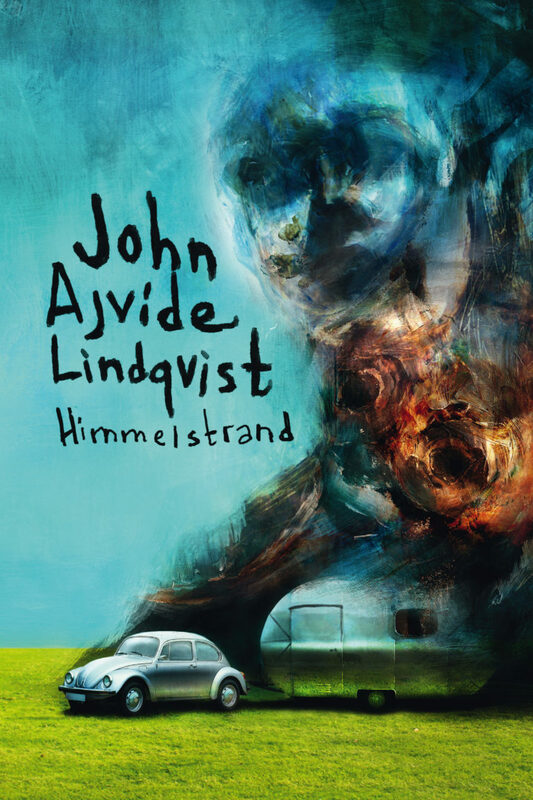 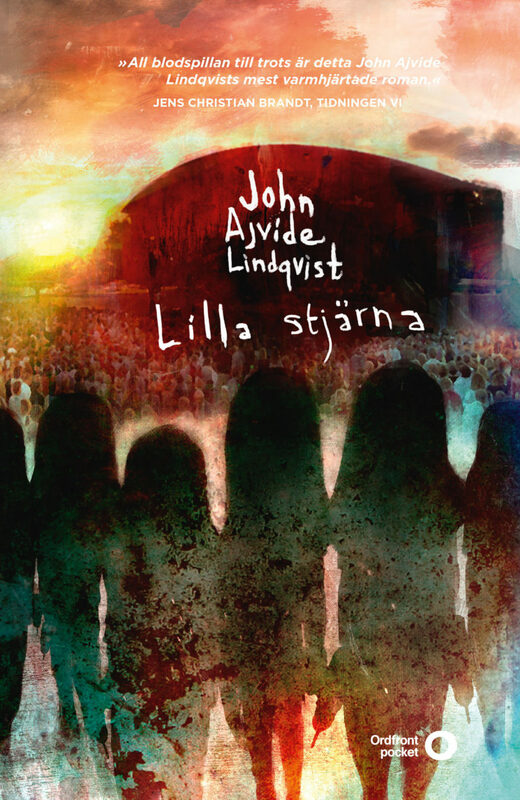 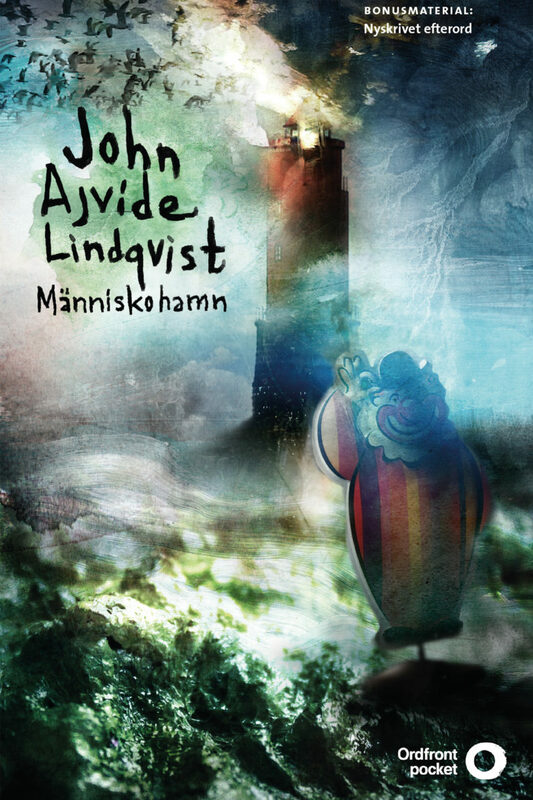 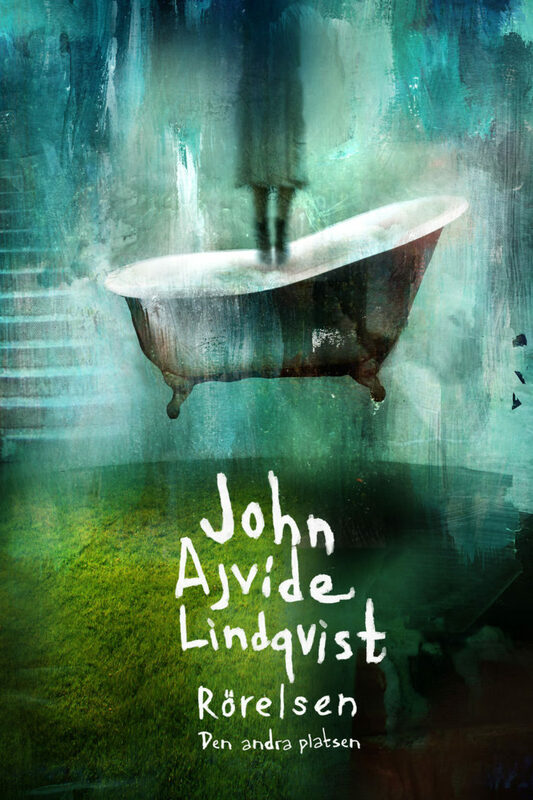 John Ajvide Lindqvist has written novels, stage plays and tv drama. 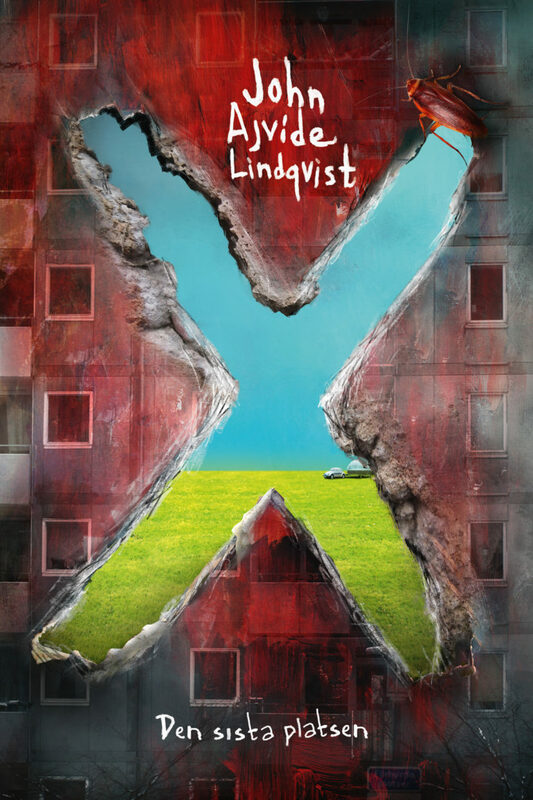 His novels have reached readers in over 25 countries and he has recevied several awards such as The Selma Lagerlöf Literary Prize, the GP Literary Award and Best Novel in Translation (Norway). 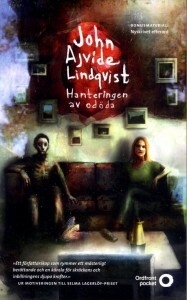 He has been shortlisted for the August Prize and the Prize in Literature of the Swedish National Radio.